Westboro Tennis & Swim Club is a locally owned and operated full service health and wellness club that provides superior facilities and instruction in tennis, fitness and aquatics. Serving the area for over 35 years, we offer over 120,000 square feet of diverse activity areas. There is truly something for the whole family, all year round. Born to Move Classes are Back-Starting Today! Westboro Tennis & Swim Club has 11 indoor courts and provides group and private tennis lessons for all ages and abilities! We have both DecoTurf and Hard Courts, and over 15 experienced Tennis Pros to help your game! Westboro Tennis and Swim Club has a 6-lane, 25 yard pool that is both indoor and outdoor. We provide swim lessons and swim teams for all ages and abilities. Starting from Parent Tot Lessons, to our USA Swim Team to Masters Classes! Westboro Tennis and Swim Club has a state of the art fitness center for both children and adults! Including over 50 group exercise classes per week, personal training, basketball court and massage, we have something for everyone! In addition to tennis and swim lessons for children of all abilities, we have popular summer and vacation camps for kids of all ages. 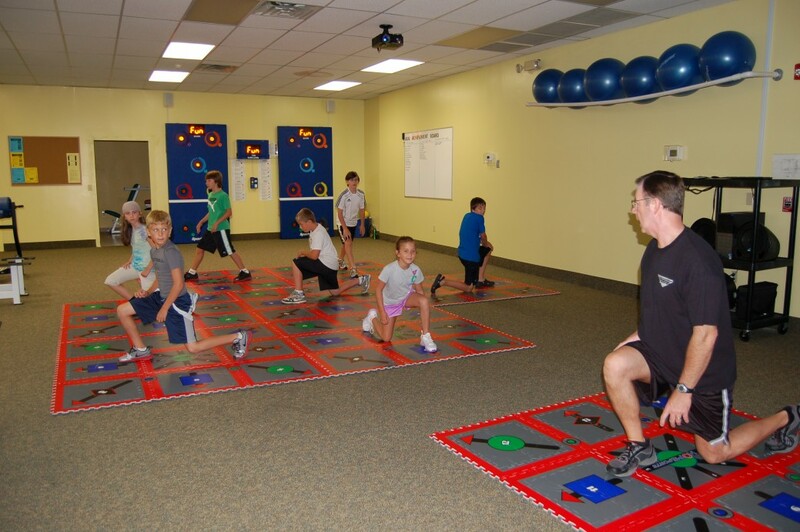 Our Kids Club is the perfect place to leave your children while you workout too!